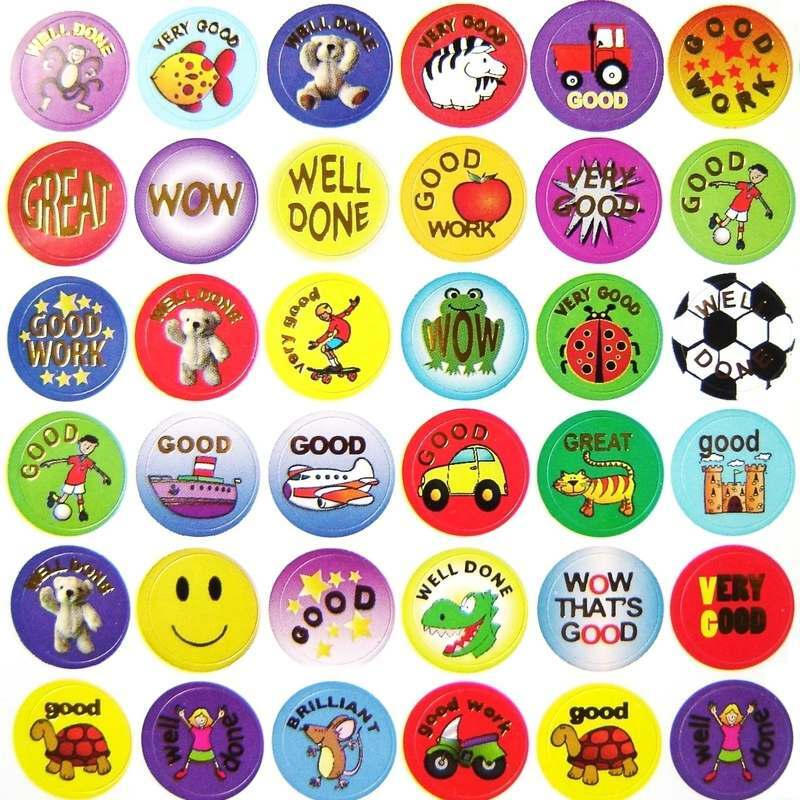 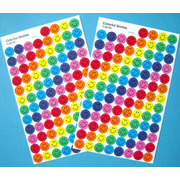 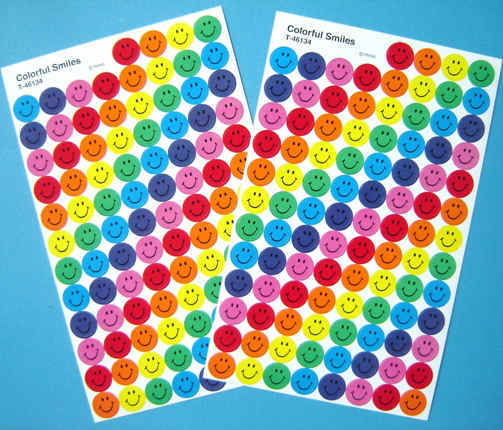 Brightly coloured smiley face reward stickers. 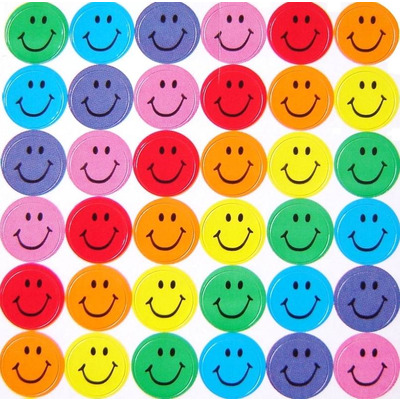 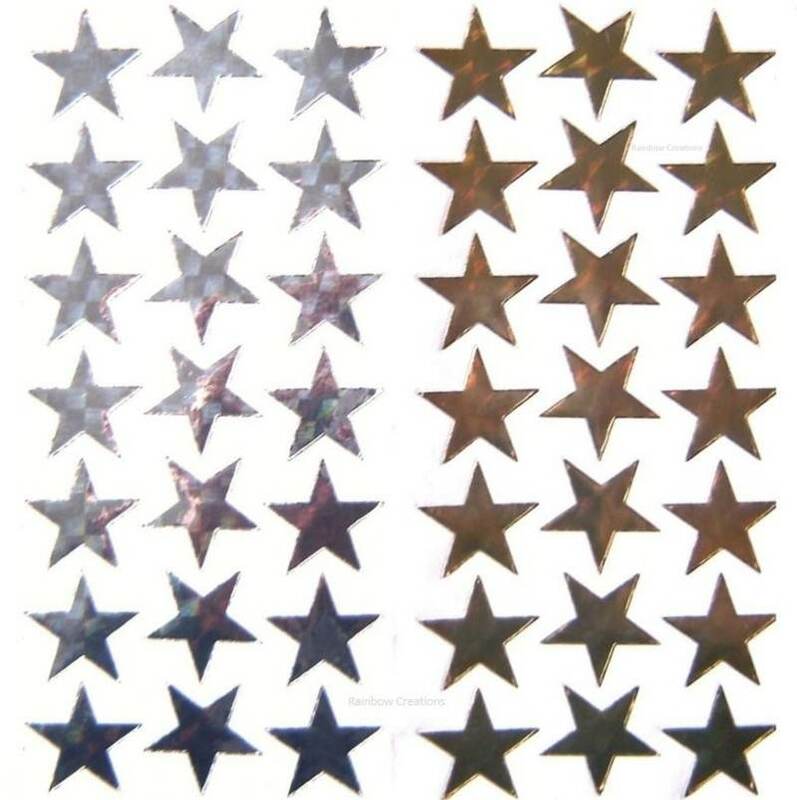 These small smile stickers are supplied in an assortment of colours, each with a happy little smiling face. 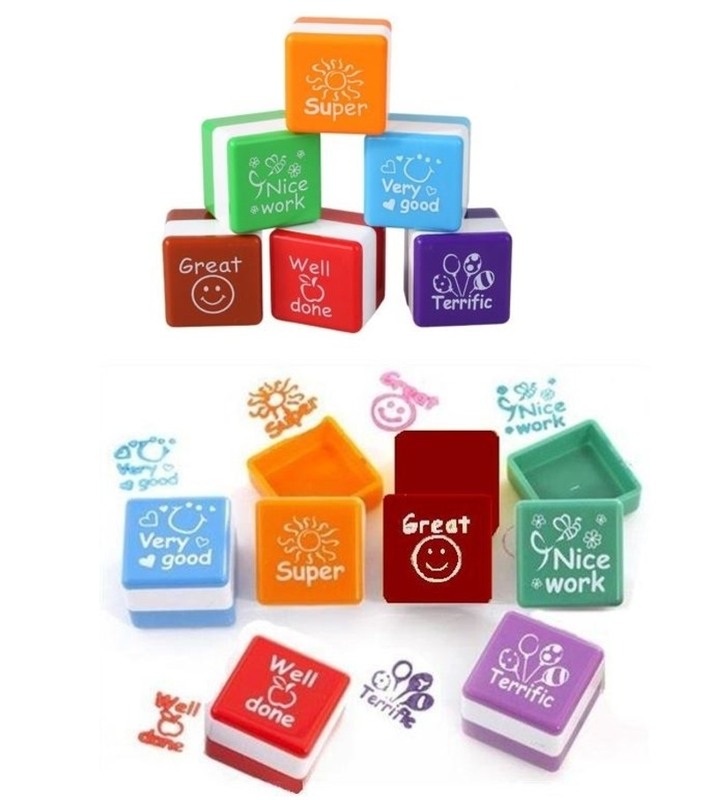 Always popular with children; a useful resource for parents and teachers alike.